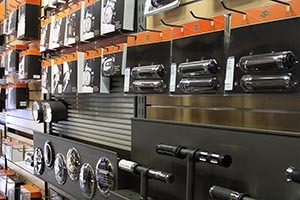 No other motorcycle brand in the world is as customizable as Harley-Davidson®. 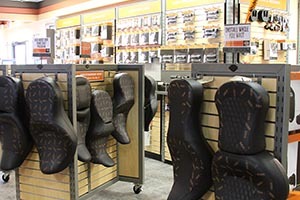 From seats to saddlebags, wheels to windshields, custom paint to countless add-ons, the Parts Department at Waukon Harley-Davidson® has the expertise and resources to assist you with any project regardless of scope. Welcome to the candy store! We want you to be inspired. 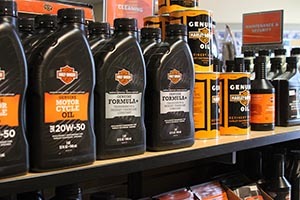 Receive a free tire installation & a five year road hazard guarantee with the purchase of a HD® branded Dunlop tire from Waukon Harley-Davidson®.